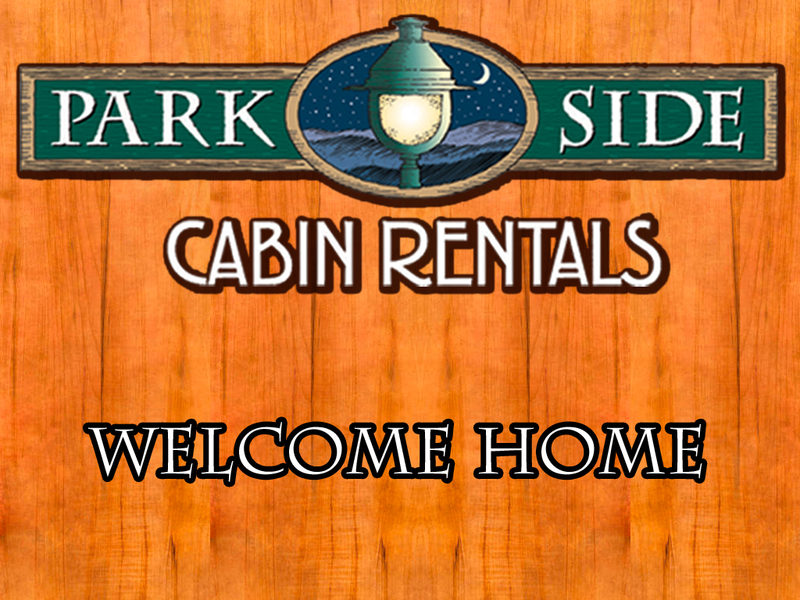 Smoky Mountains Lodging Guide: PARKSIDE CABIN RENTALS IN THE BEAUTIFUL SMOKY MOUNTAINS! 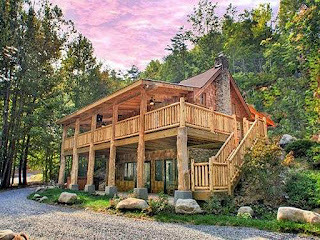 PARKSIDE CABIN RENTALS IN THE BEAUTIFUL SMOKY MOUNTAINS! 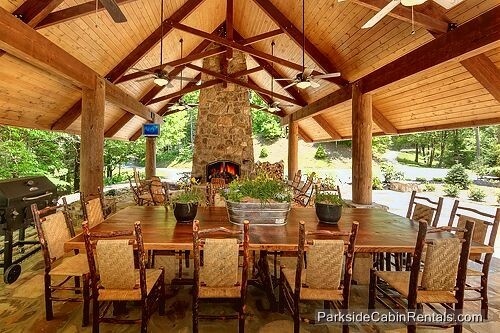 Park Side Cabin Rentals offers beautiful cabins in the beautiful Smoky Mountains of Tennessee. 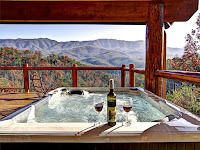 They have a wide-range of options from luxury cabins and chalets to affordable cabins in Gatlinburg and Pigeon Forge. 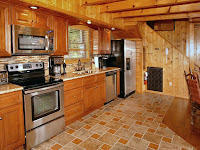 Large cabins for groups or family reunions, small cabins for intimate get-a-ways or wedding parties. 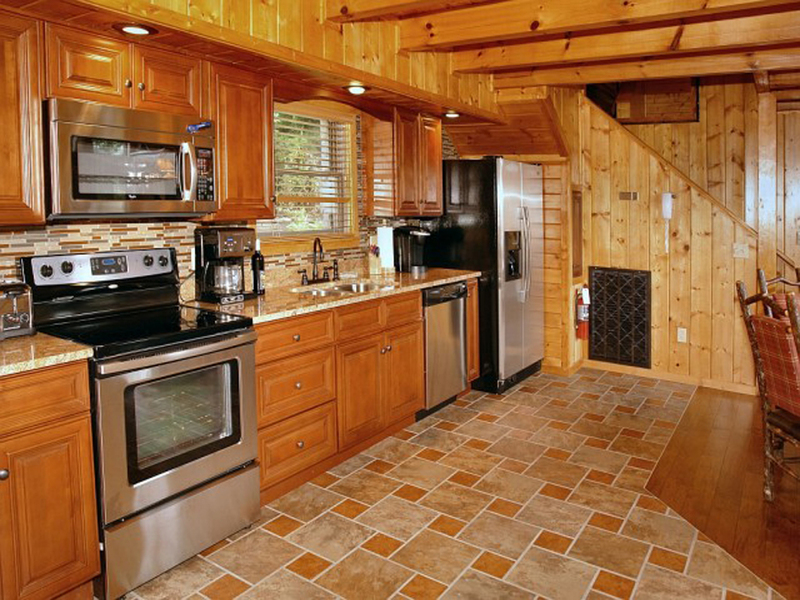 One bedroom to six or more plus pet friendly cabins too! Cabins and chalets offer more space and more privacy than most hotel rooms. In addition, the locations are grand. 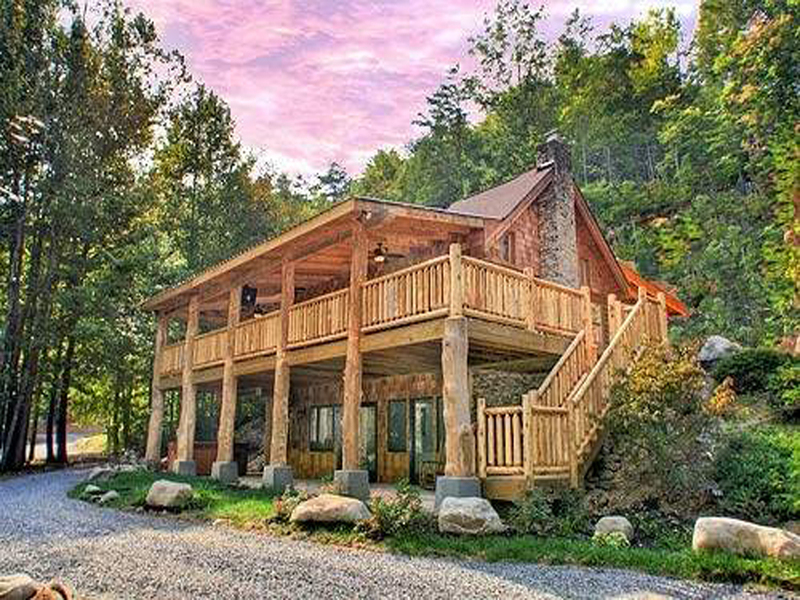 Mountainside, stream side, privacy in the woods and the proximity of the Great Smoky Mountains National Park are all options that you can experience. The amenities are special too. Game rooms with pool tables, private hot tubs, Jacuzzi tubs, outdoor grills and fireplaces. In a cabin you can gather the family around the dining room table and serve freshly prepared meals from the fully stocked kitchens. Clean-up is easy with all of the conveniences of a modern, well-equipped kitchen. And when you want to venture down the mountain, the city of Gatlinburg is in full swing and downtown businesses are eager to make your Smoky Mountain vacation a wonderful and fun time. There's plenty to do downtown and all of the attractions, shopping and restaurants are open and ready for your business. 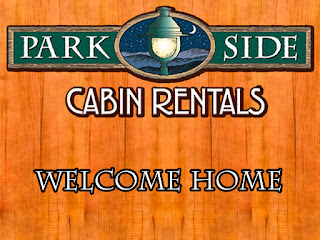 Choose your accommodations at Park Side Cabin Rentals and take in the awesome experience of staying in a mountain cabin. It is an experience that you will never forget and will want to do again and again. 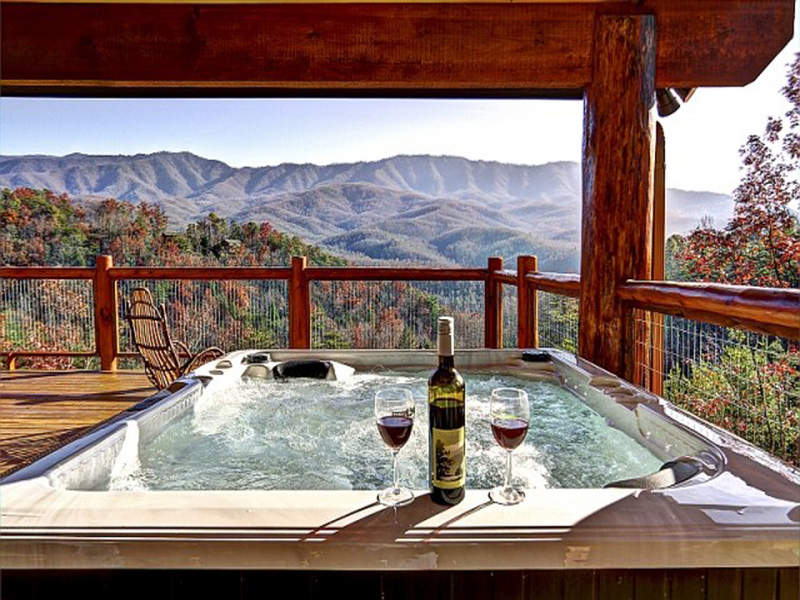 When planning your vacation you can get additional information and money-saving coupons at http://www.bestreadguidesmokymountains.com/.